With Mother’s Day just around the corner next month, I wanted to share my annual Mother’s Day Gift Guide. My rule of thumb for gifting has always been to only gift something I would want to be gifted or buy myself, so here is a list of a few of my favorite Beauty, Wine & Fashion items that not only do I adore using but also adore gifting. Happy gifting! This season, Jo Malone London is sharing a spectacular Blossom Girls collection which has a few scents I already own (talk about a loyal Jo Malone London client) so this collection is perfect to share as a fabulous gifting option for anyone in your life who enjoys luxurious, beautiful cologne from Jo Malogne London. And, the colors are so fun and vibrant, they will look stunning on anyone’s dresser. 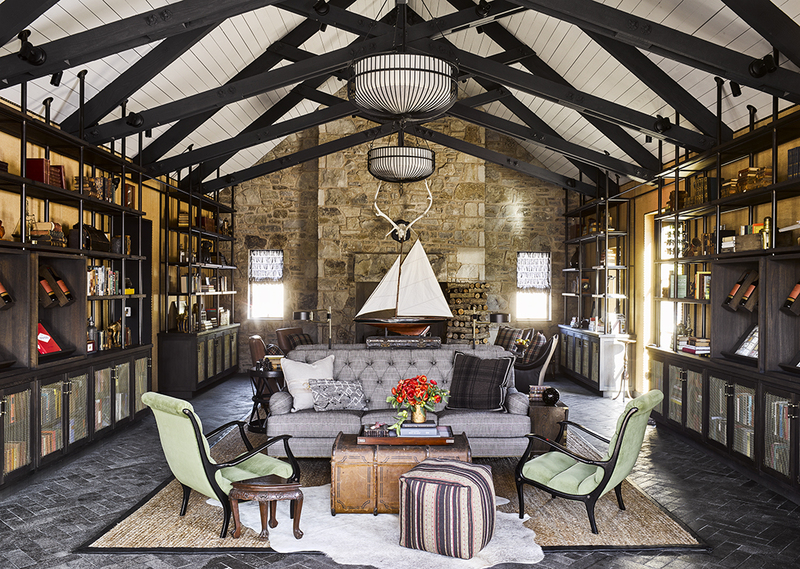 Another incredible Winery I adore is Stewart Cellars based in Yountville, Napa. This is a family owned Winery owned by the Stewart family. 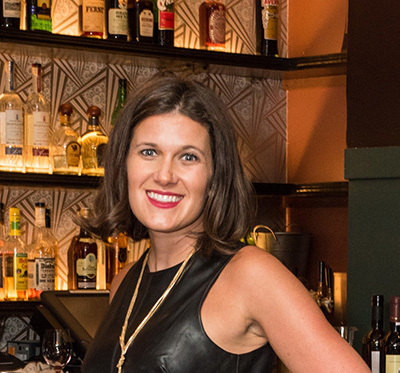 The daughter Caroline is married to winemaker Blair Guthrie and Caroline’s father and brother all involved in Stewart Cellars. 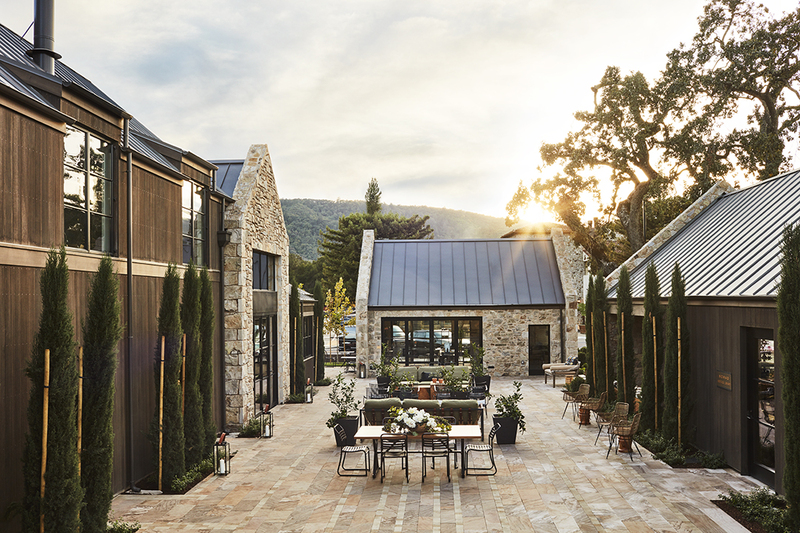 This has a spectacularly beautiful tasting room in Yountville. Read more about Stewart Cellars Tasting room here making some incredible Cabernets, Pinot Noir, Chardonnays, Roses to name a few. For the Mother’s Day Guide I’m highlighting their new Rose release as it seems like the perfect gift for a Mom on this upcoming holiday! 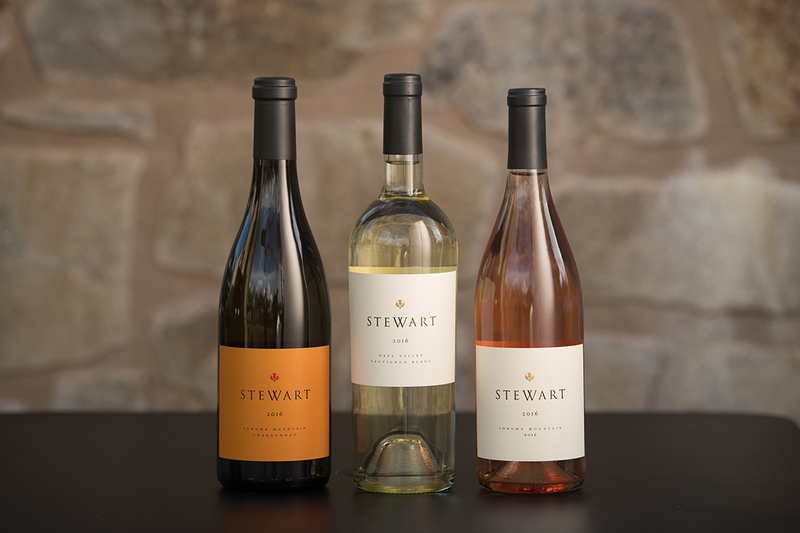 Some lovely Mother’s Day gift ideas from Stewart Cellars. The 2016 Sonoma Mountain Chardonnay, 2016 Sauvignon Blanc or 2016 Sonoma Mountain Rose are all perfect for mom if she is a wine lover! 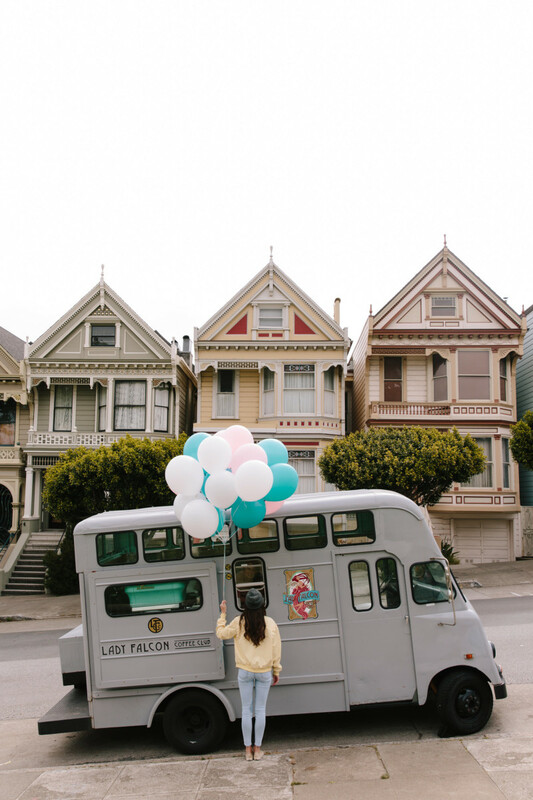 Frances Austen is a brand that has quickly become a favorite fashion staple I adore. This is female owned and operated out of San Francisco and their pieces are made to last, versatile for every occasion, and comprised of biodegradable materials: 100% silk and cashmere. As a JSF reader, you can save 10% with the code JSFashionista (until 5/20). Another amazing gift item is delicious coffee… of course! 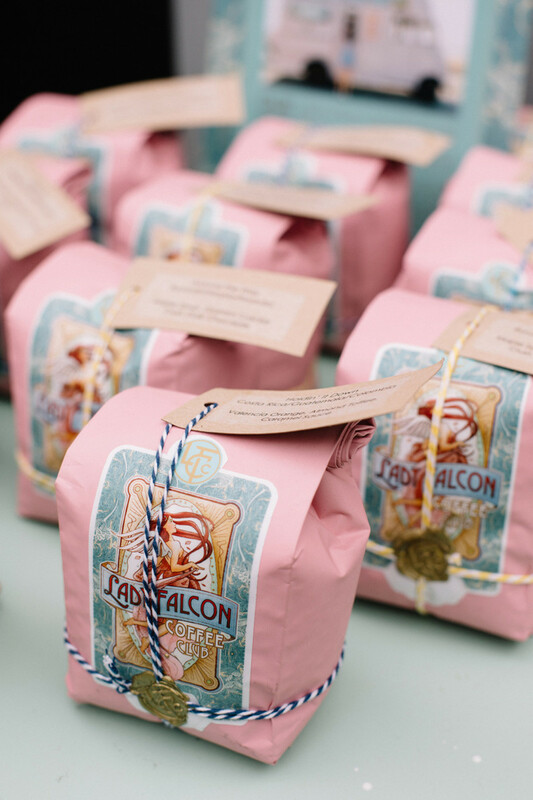 One of the most incredible local brands that I have fallen in love with is Lady Falcon Coffee. Not only is their branding stunning, but their coffee is delicious and they have the most adorable and fun marketing and visuals. 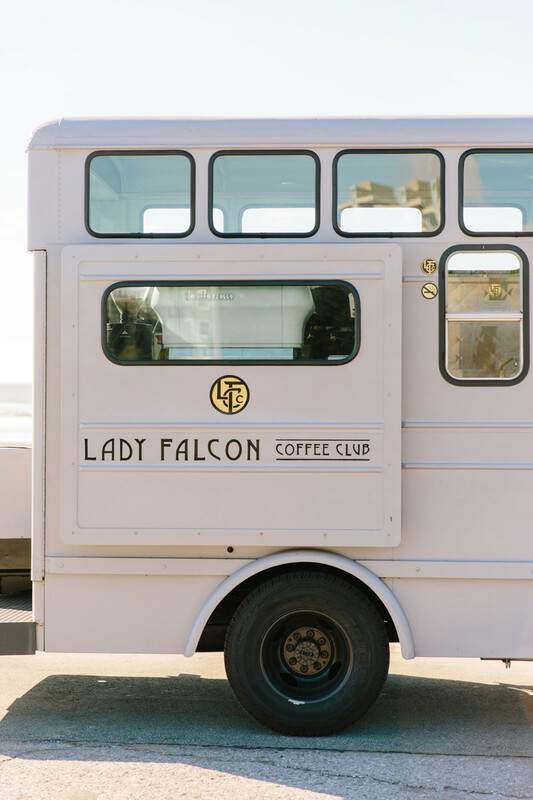 Purchase Lady Falcon Coffee’s Atta Girl two-pack here. Anyone on the go whether you’re a blogger or not seems to always run out of power. Thanks to Verizon Wireless I will never be out of power again with this Mophie. It has up to 48 hours of extra battery life and I literally don’t leave home without it. 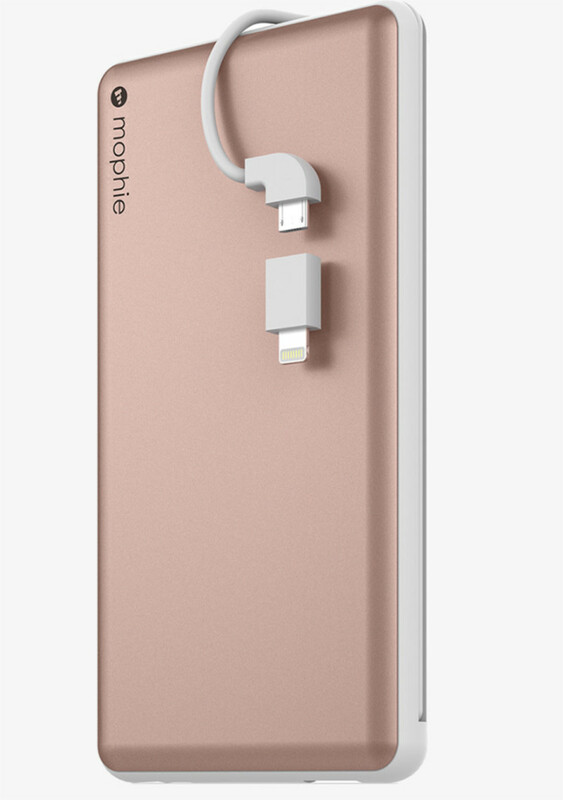 With the power comes some weight (as in heavy to carry), so if you don’t need as many charges, I recommend the smaller Mophie (which I also have and use) which has approximately one charge cycles and is about 1/4 of the weight of the larger one. Shop the extensive assortment on Verizon Wireless here.